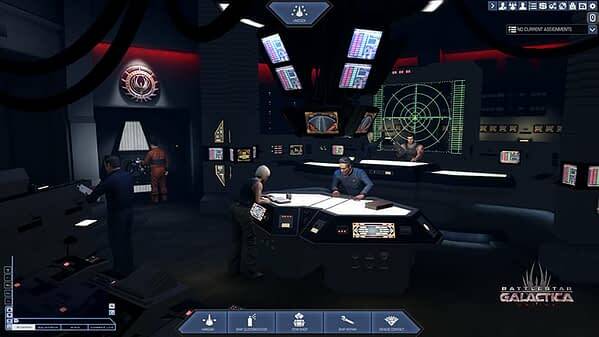 Battlestar Galactica Online has been the subject of various shutdown rumors in the past, and with the New Year just behind us, another shutdown rumor appeared. The newest report springs from a website calling itself BSGO.com, which is hosted at globalteam.chayns.net and includes an “Official BSGO Announcement” about the servers shutting down at the end of the month. We´ve given this a lot of thoughts and consideration and are sad to announce that by latest end of January we will be discontinuing Battlestar Galactica Online. This means that after that date you will no longer be able to play Battlestar Galactica Online; we assure you that making this decision was not easy for us. We also apologize for keeping you waiting for so long with an announcement concerning the future of the game. We wanted to take the time to consider all possible options but after all efforts, it became clear that we will no longer be able to run Battlestar Galactica Online. We thank you for your countless hours of dedication whether you were playing the game, reporting bugs or posting on our forums and the social media channels. We hope you will continue with us on the next journey and play our upcoming Bigpoint games. Thank you for being such an amazing and awesome community! A few things are fishy about the post, notably that the shutdown announcement doesn’t come from the official Battlestar Galactica Online web page or forum. Now, any minor internet sleuthing will prove that globalteam.chayns.net is part of a free German web hosting service. That said, if you check into Bigpoint GmbH, you’ll find their press site hasn’t been updated since 2017, their social media account is only occasionally active. However, if you check the BSGO forum, under the game discussion header, there’s a thread titled “RIP BSGO” which indicates the message shared on globalteam.chayns.net was an announcement forum members received as they logged in. If you do not have a game account, you can’t join the forum, and therefore cannot see the message. Players were unsure if the announcement was real or some kind of hacker attack, as there was no official announcement put out by Bigpoint anywhere online outside the forum message. 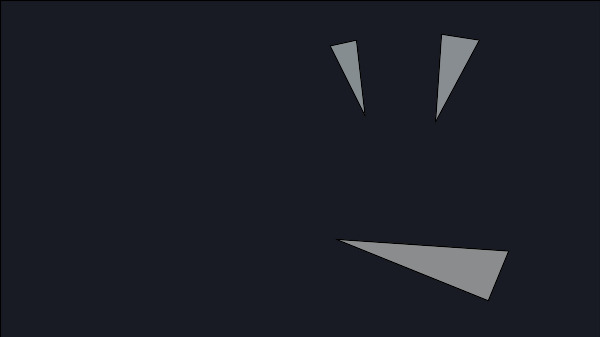 However, forum moderators have confirmed the shutdown, however, how much contact the mod team has with the developers is unknown at this time. The closest official confirmation we have about the shutdown comes from the Bigpoint Twitter account, which responded to fans asking if they’d release the BSGO source code after the servers close. Unfortunately, this is not possible as we do not hold the license to do so. While every sign seems to point to the game officially shutting down at the end of this month, without a full confirmation from Bigpoint, we’re still classifying this as a rumor. We’ve reached out to Bigpoint for comment and will update this story when we hear back.